Young London R&B artist Amun has returned with an epic visual for the “So Cold” remix featuring Skrapz. With the original, coming straight off the 23 year old’s debut EP Separate, becoming one of her popular tracks, a remix with one of the hottest rappers in the game will definitely go down a storm. Directed by Toxic, the visual for the track is both powerful and delicate – capturing Amun in true defiant fashion, unwilling to allow herself to be taken for your “typical chick”. Joined by Skrapz, the two are able to smoothly portray a modern love-hate relationship. “So cold is every female’s anthem. Not every girl cries till the pain goes away, some get even” says Amun. 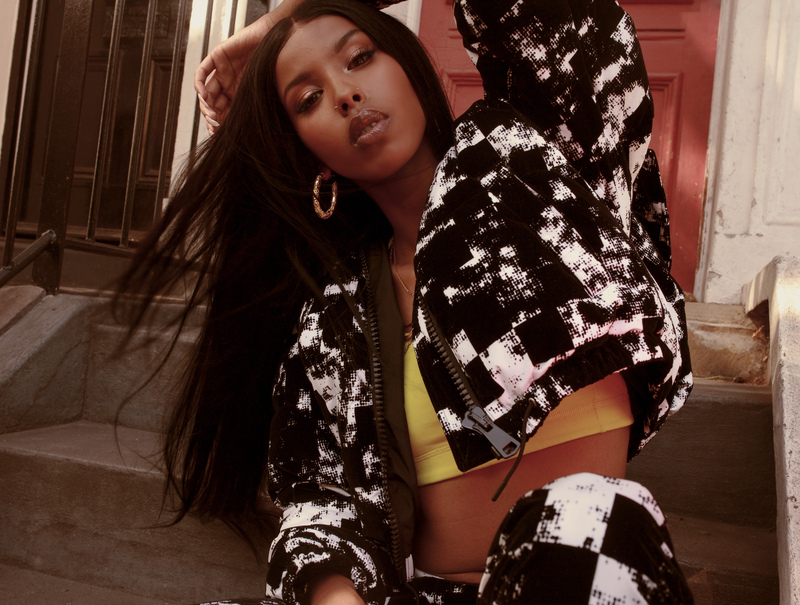 Earlier this year, Amun released an amazing body of work, her debut five-track EP Separate with Perpetuity Music featuring the mesmerizing single “Not Everything” along with “Them Things“, “Popping” and “Momma Always Say“. Off the back of a very convincing 2018, Amun looks set to continue with this momentum as she gears towards and even stronger year ahead.